We have different membership levels for different member needs. 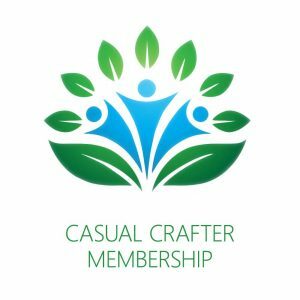 Casual Crafter Members don’t sell their products, but may give them to family and friends. Their benefits are in line with their needs – community, discounts, advocacy, and a Casual Crafter badge for their blog. 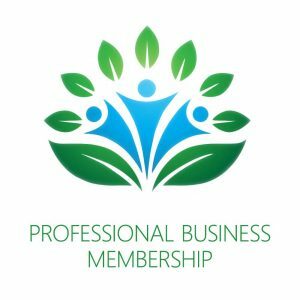 Professional Business Members sell their products; their benefits include the community, discounts, and advocacy of a Casual Crafter, but also receive a Professional Member badge to use on printed material and their website, and a Professional Business Listing. 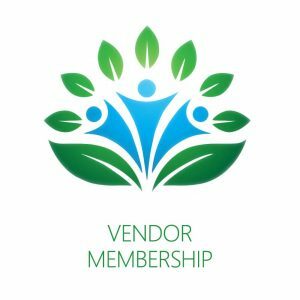 Vendor Members are the heart of the Handcrafted community and without them, we couldn’t do what we love. They supply crafters and businesses with the products they need to make an enormous variety of products.